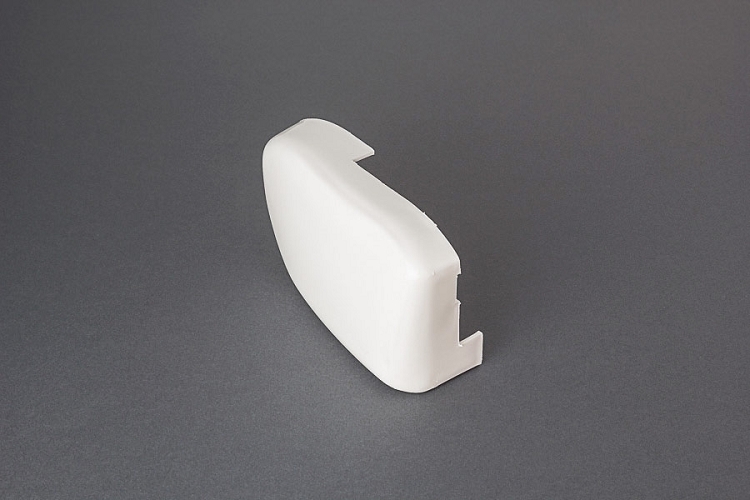 Replacement left side end cover for Fiamma F45 Plus Awnings. Not for F45S, or F45i. Both replacement parts for the Fiamma I purchased from Eurocampers was easy to purchase. Their website was easy to use, they were delivered very quickly and fit perfectly. Thanks! !